As the founder Chairman & Managing Director Mr. V. K. Bhandari has been the driving force behind the stupendous success and growth of Supertron. Under his dynamic leadership, the Company has carved for itself an enviable position in the Indian IT Distribution & Services Industry. 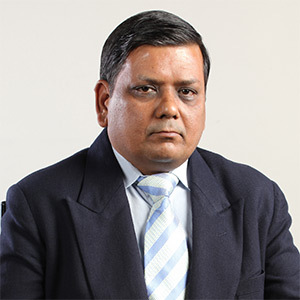 As a Director Marketing Alliances, Mr Agarwal spearheads the distribution business. His dynamic leadership has been instrumental in increasing the network reach as well portfolio of brands. It has helped Supertron transform from a regional brand to one of the leading national players. As the Director-Finance & Administration at Supertron Mr. Meharia oversees the entire finance, accounts & administration of the entire group. He also plays a key role in business plan and strategy of the group. Mr. Meharia brings depth and vision to the management backed by a vast experience of 30 years. Deepak Bhandari, the dynamic leader of Supertron Electronics, at the tender age of 20 he joined the sales division of Supertron.. Equipped with a strong learning experience, Deepak helped the company to reach many heights. Mr. Deepak Bhandari’s primary focus lies in spearheading the national sales and growth of Supertron. 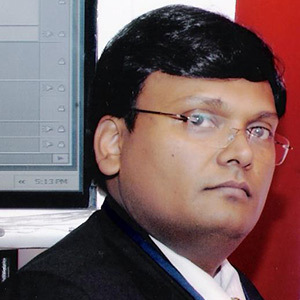 Mr.Deepak Bhandari has been instrumental in the phenomenal growth of Supertron. 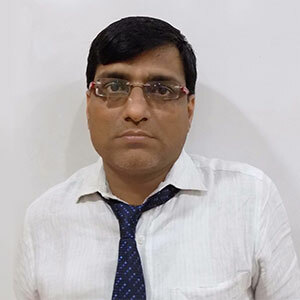 Mr. Raju Chandak is a core member of the Supertron management and is looking after accounts and secretarial issues of Supertron Group. 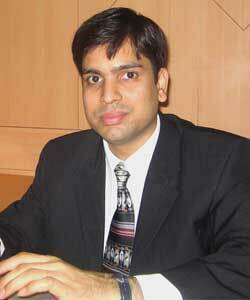 Mr. Chandak has a rich experience of more than 10 years in the fields of Accounting, Taxation and Finance. During his professional tenure, he handled many assignments independently in costing, finance and allied fields. 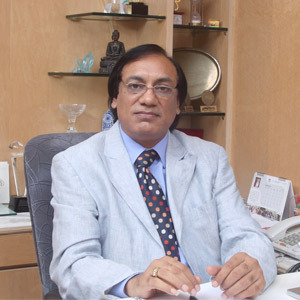 Mr. Raju Chandak is an associate member of The Institute of Chartered Accountants of India and The Institute of Company Secretaries of India since 2000.